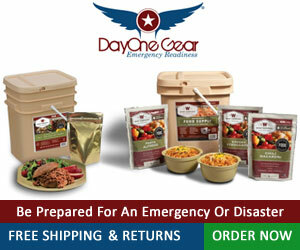 As preppers, we tend to focus primarily on gear and storage. While there’s nothing wrong with either of those, and both are absolutely necessary, the third vital leg of the “Prepper Three Legged Stool” is skills. What you have stored internally in your mind & muscle memory, or at least available on quick recall, is equally as important as the first two legs. We’re going to go beyond just acquiring skills though – this post is going to urge actually taking some formal training, not just teaching yourself or learning through watching YouTube plus trial & error. 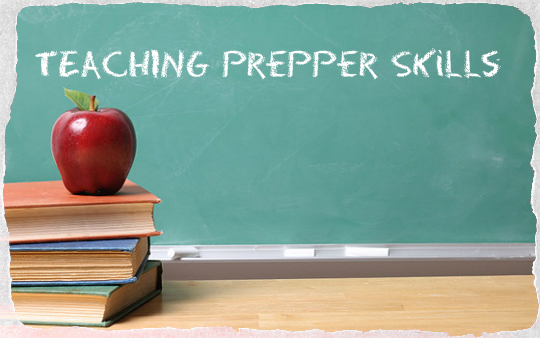 This entry was posted in Skills and tagged courses, education, skills, training on March 4, 2017 by PrepperSoft. Many parents have received that dreaded phone call from a school nurse, teacher, or daycare provider requesting their child be picked up immediately from school due to probable “pink eye”? Though “pink eye” is layperson terminology, it has become synonymous in people’s minds as a highly contagious eye infection. But is this true? 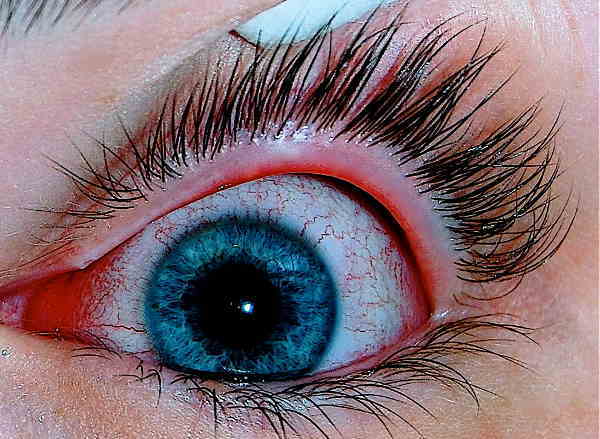 This article will review a variety of causes of a pink eye, the differences in presentation of each, appropriate treatment depending on cause, and the likelihood of transmission to another person. This entry was posted in General, Medical, Skills and tagged infection, medical, pink eye, virus on February 27, 2017 by Mayberry Medical. It’s that time of year again – Christmas is over, the first hints of warmer & longer days have arrived, and the dreaded April 15th tax deadline starts to loom closer. Before we’re totally focused on going outside and making preparations for the spring garden, now’s a good time to reflect on balanced prepping, specifically in terms of wealth distribution. 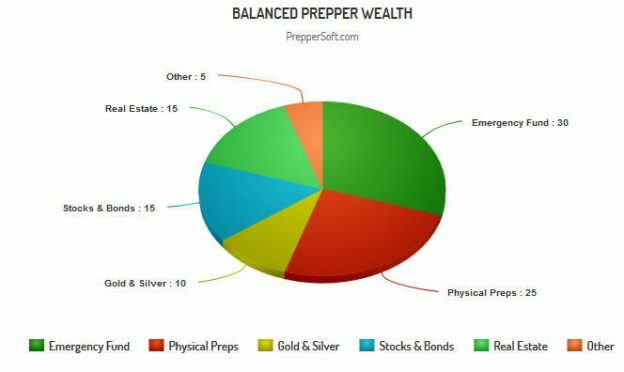 It’s often the case that due to price fluctuations, life changes, or overallocation due to specific concerns, even a seasoned prepper’s distribution of wealth can become unbalanced & less diversified. 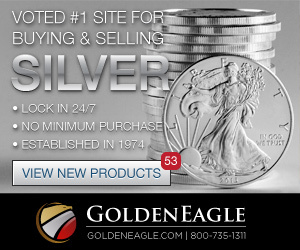 This entry was posted in Emergency Fund, Financial, General, Precious Metals and tagged budget, emergency fund, financial, precious metals, wealth on February 27, 2017 by PrepperSoft. 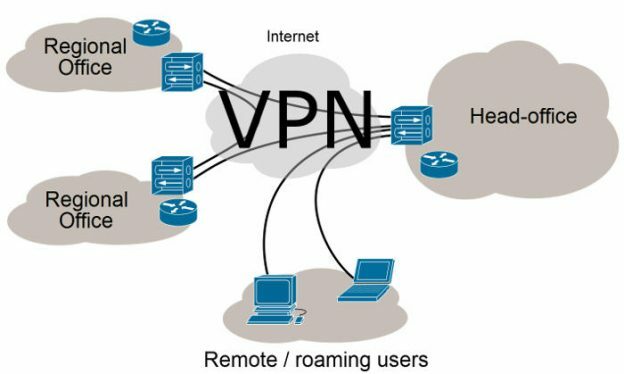 A VPN, which stands for virtual private network, is an encrypted network between one or many machines (clients) and a server. It is “virtual” in the sense that it is not a direct physical or WiFi based network. The machines securely connect over an internet connection and define an entirely new set of internal IP addresses by which they communicate. This provides a private network which cannot be snooped on, even by the client’s internet service provider (ISP). It is one of the best network security mechanisms available. This entry was posted in Encryption, Technology and tagged anonymity, encryption, internet, vpn on February 24, 2017 by PrepperSoft. 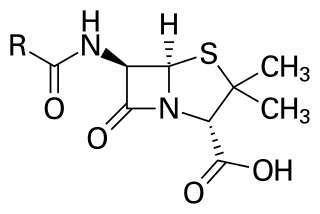 Medical Basics: Do I Need an Antibiotic? Please remember: the information presented on this website is intended for educational purposes and is not meant to replace a visit to a qualified healthcare provider. Every day in my medical practice (usually multiple times), I see patients that request an antibiotic medication for the treatment of their symptoms. 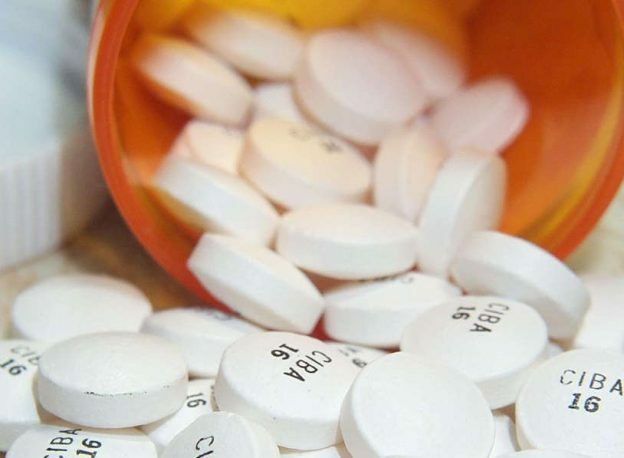 Most cases of infection seen by medical providers, do NOT require antibiotics for treatment. During a disaster situation, when medical care may not be readily available, it is important to use your preps wisely; therefore, in this post, we will review several basic indicators of infection, likely causes, and possible treatments. Antibiotics kill bacteria (and some spirochetes), but not viruses. Except for some well known bacterial infections such as “strep throat”, “ear infections”, bacterial conjunctivitis (most people call this “pink eye”), urinary tract infections (UTI), tuberculosis (Tb), an infected cut, “food poisoning”, some STDs (chlamydia/gonorrhea) and certain types of pneumonia, many other common ailments are not bacterial. Most common infections experienced by adults and children are VIRAL. There are several viral medications on the market that are focused on certain viral infections, examples include HIV, Hepatitis C, Influenza type A & B only (“the flu”), Herpes, and Shingles. Still, the treatments for these ailments don’t always “kill” the virus. Anti-viral medications generally control the quantity of virus present in the body by preventing the virus from multiplying, while the body’s immune system attacks the virus, or enhance the body’s immune system response in order to fight the virus. This entry was posted in Medical, Skills and tagged antibiotic, bacteria, medical, shtf, viral on February 22, 2017 by Mayberry Medical.